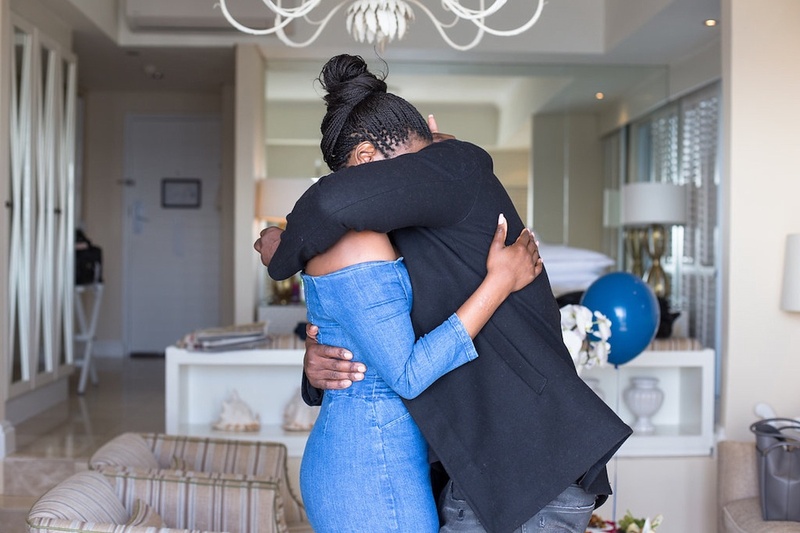 Join us in marvelling over this coordinated wedding proposal in Cape Town. 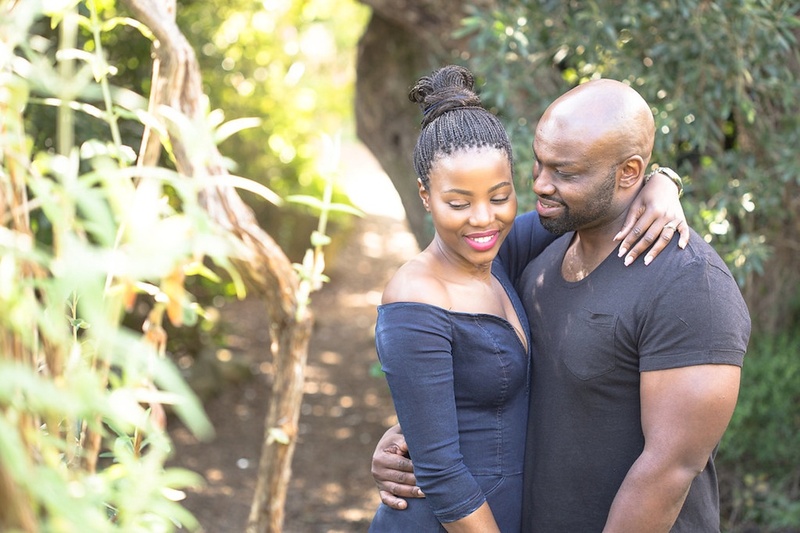 Kuhle first contacted us in early in July, eager for us to help him arrange a romantic and unforgettable proposal to Angiswa. 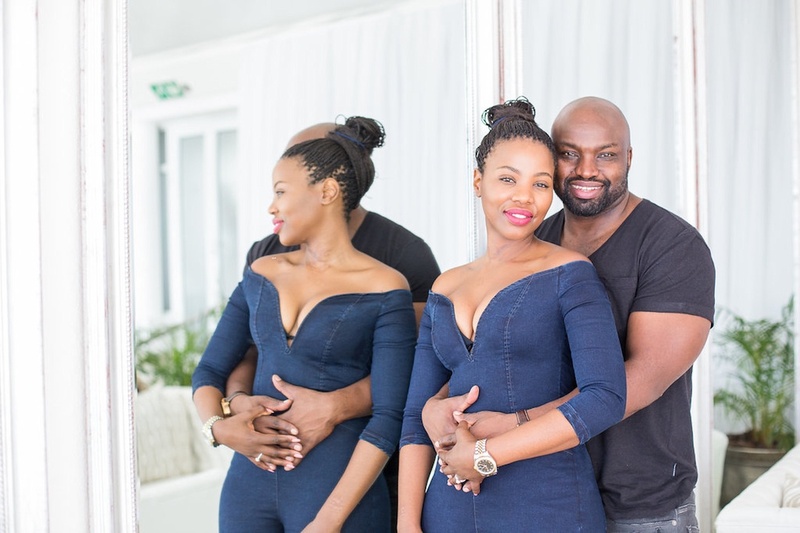 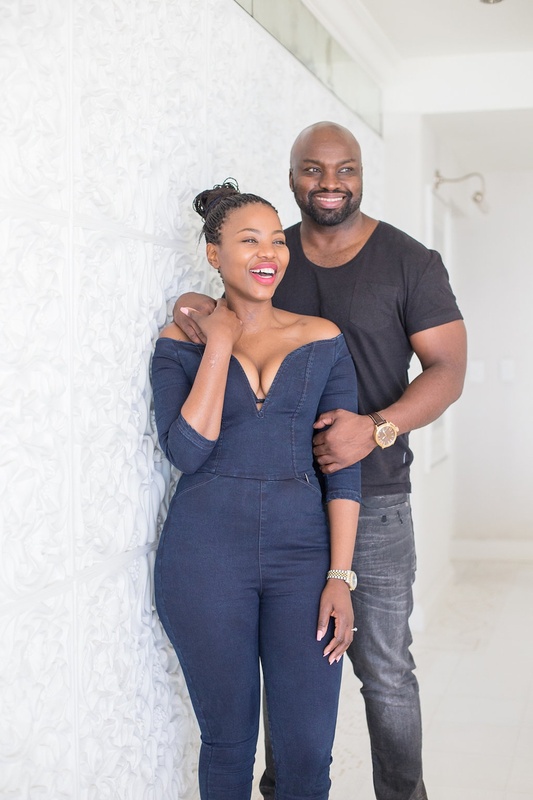 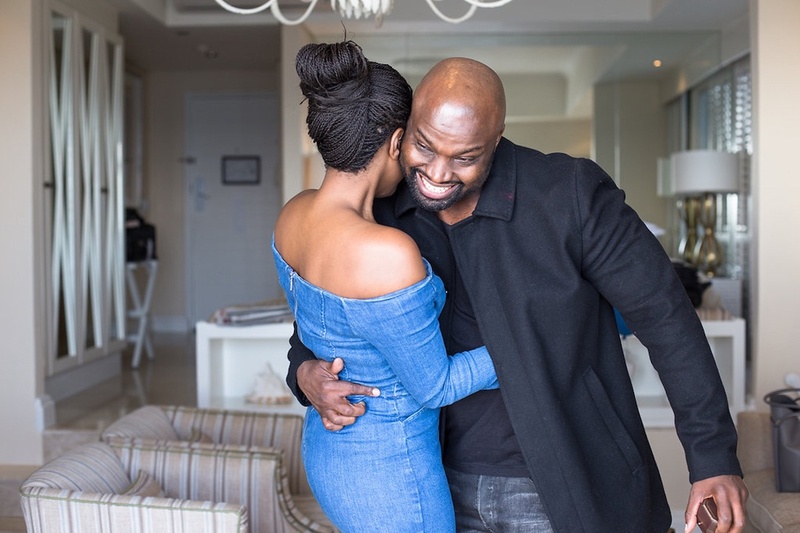 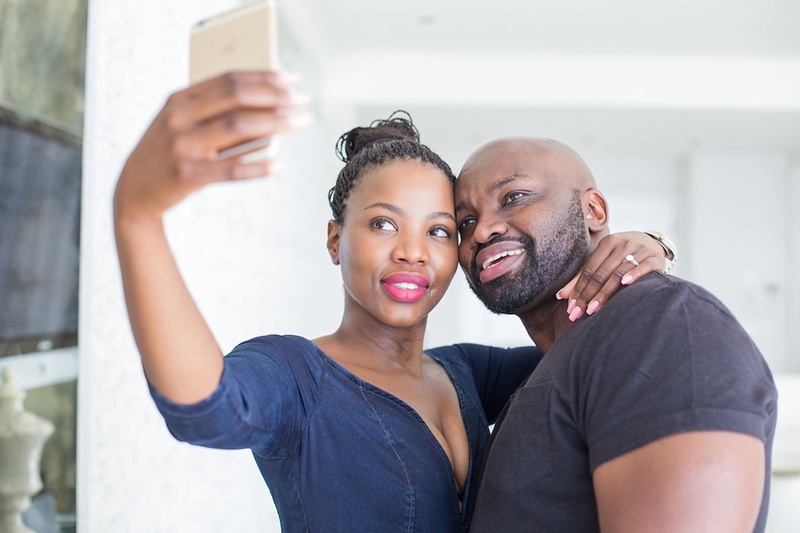 They both live in Johannesburg and Kuhle planned to fly his fiancé-to-be down to Cape Town for a birthday weekend later in July. 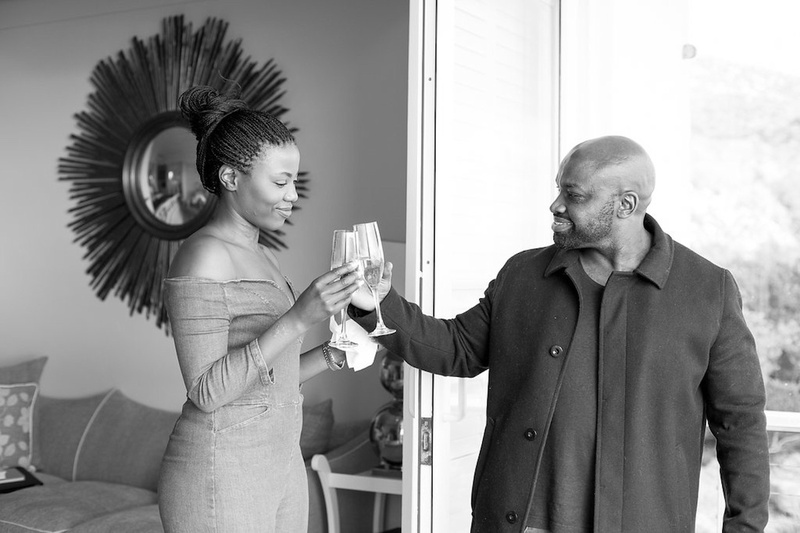 We knew exactly what to do. 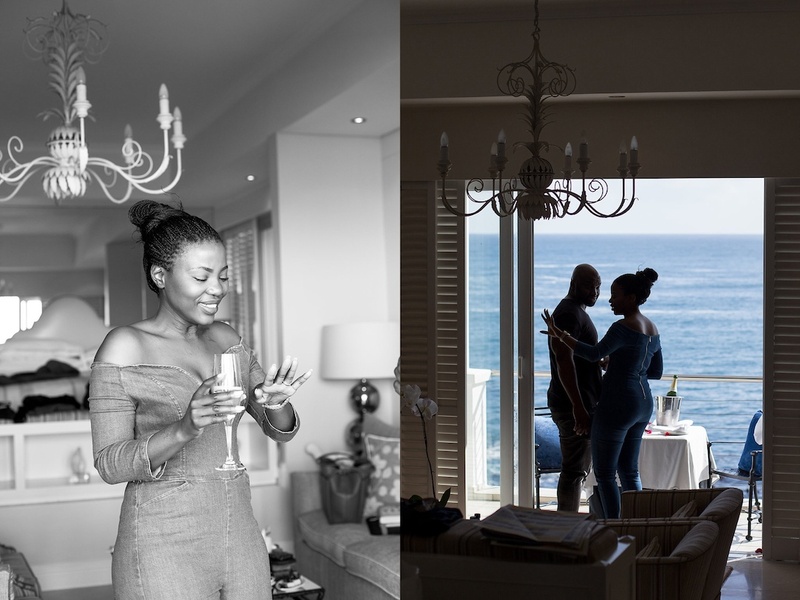 With Cape Town caught up in the middle of a freezing and rainy Winter, we turned to the 12 Apostles Hotel, which has the perfect plan B’s in place should the weather be too unfavourable. 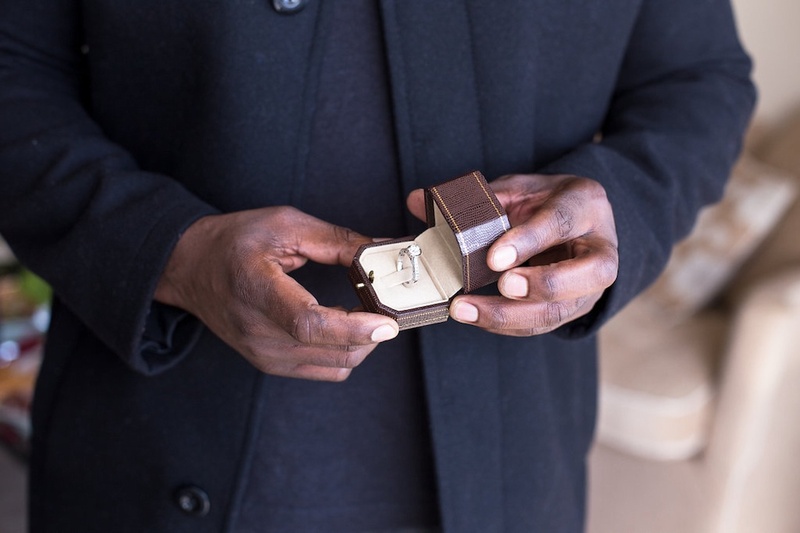 With the lovely setting and tremendous views of the Atlantic Ocean, it is the most perfect setting for an intimate and private proposal. 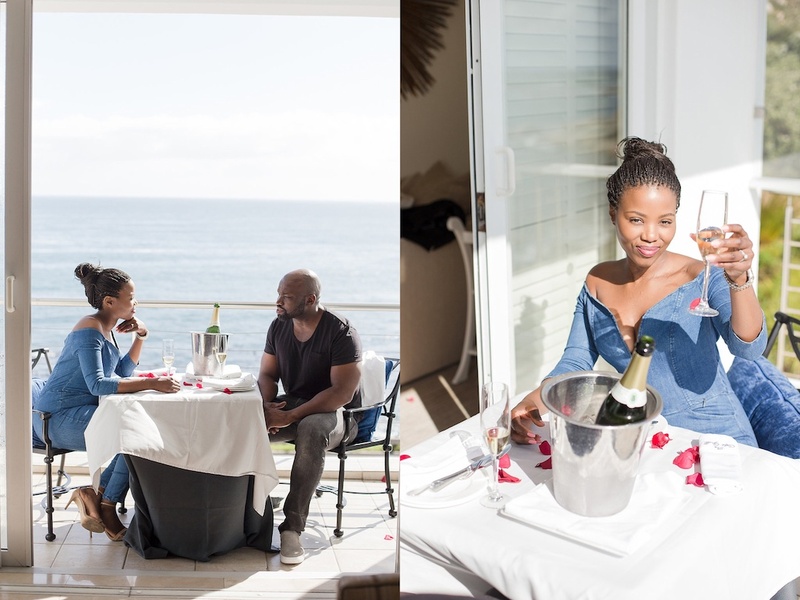 The couple spent the weekend at the 12 Apostles, being spoiled from top to toe. 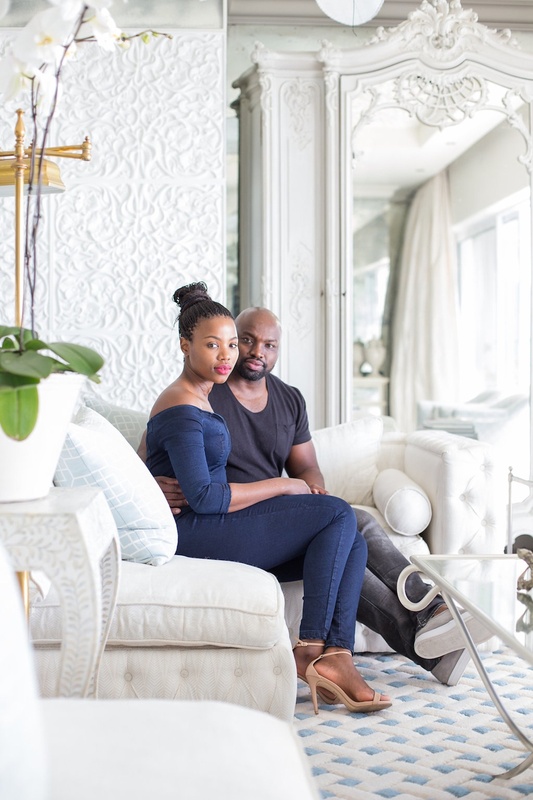 Spoils included a helicopter ride from the V&A Waterfront, massages in the privacy of their room and breakfast in bed on Sunday morning. 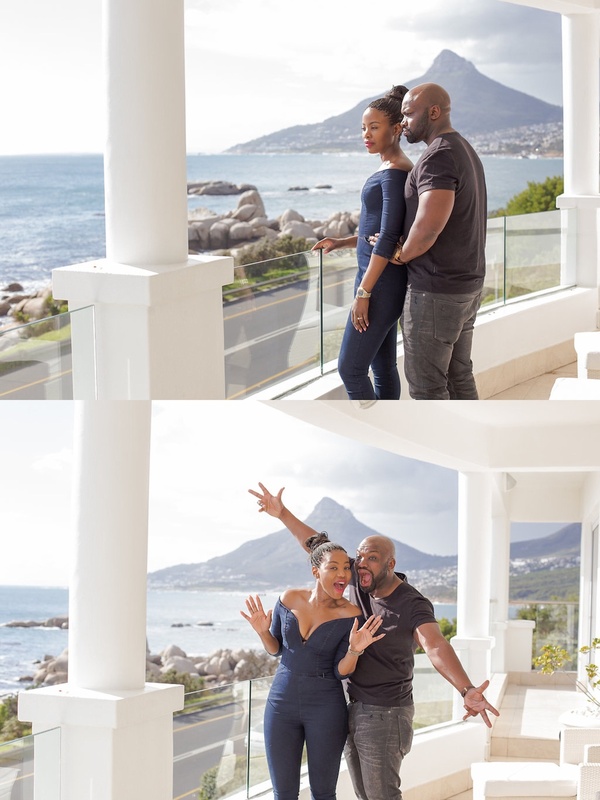 The plan: As predicted, the Cape Town weather did not play along that well on Saturday morning and their planned private picnic was moved to their room’s balcony with views over the ocean. 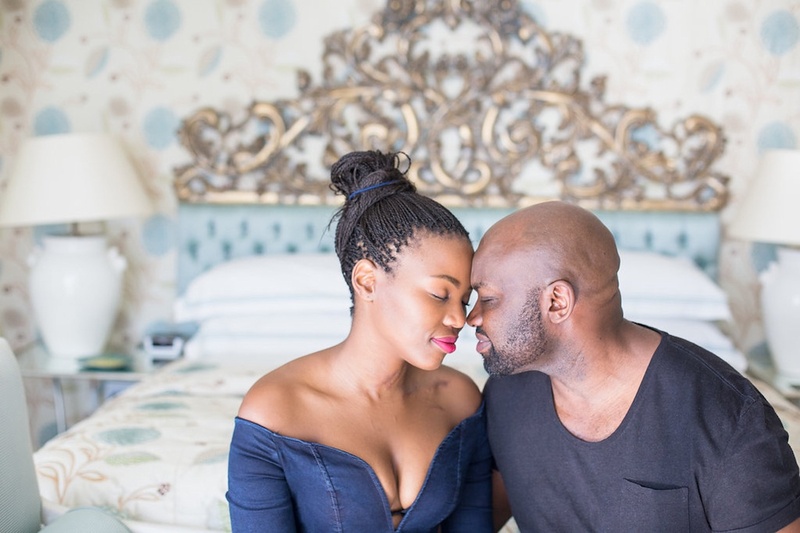 We arranged a couple shoot for them at the hotel as part of Angiswa’s birthday gift from Kuhle. 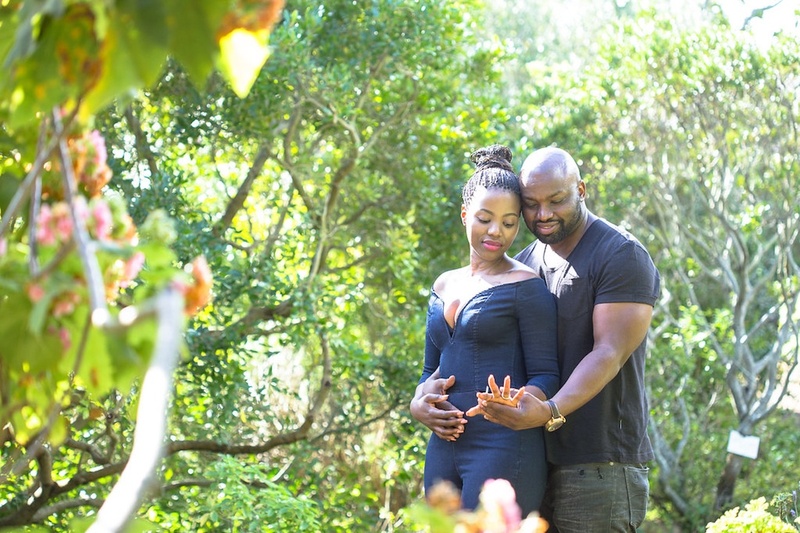 At the start of the shoot, he bent down on one knee, popped the question with the ring in hand and from looking at the pictures, you can guess what her answer was. 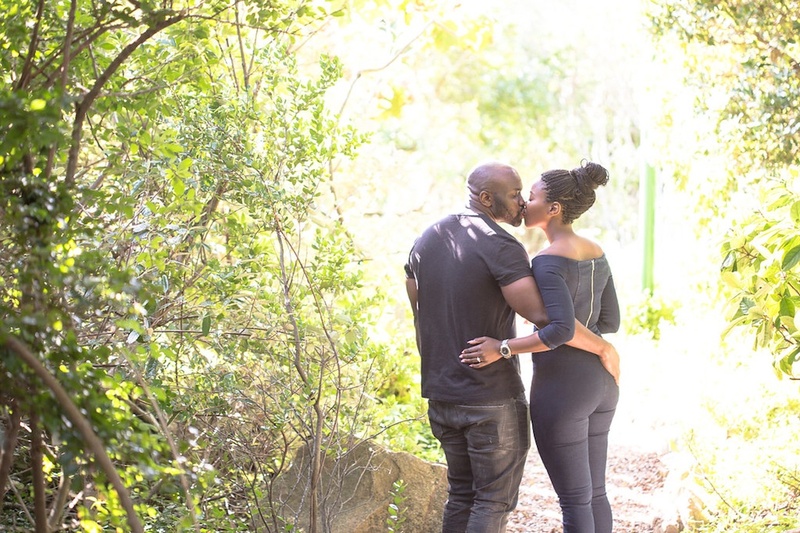 Adele Kloppers, these photo’s are amazing, thank you for being there to capture the moment. 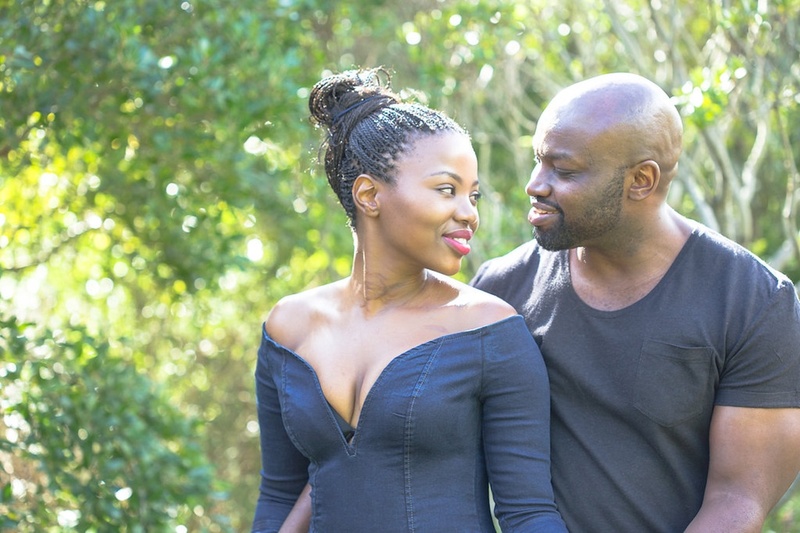 And congratulations to Kuhle and Angiswa – we wish you a happy life together!